Twelve years ago after I graduated from college I spiraled into a deep dark depression. I didn’t know what I wanted to do with my life, I was dating an awful guy who refused to kiss me, and I was so anxious all the time that I barely ate anything. I asked a nurse friend to help me find a therapist. 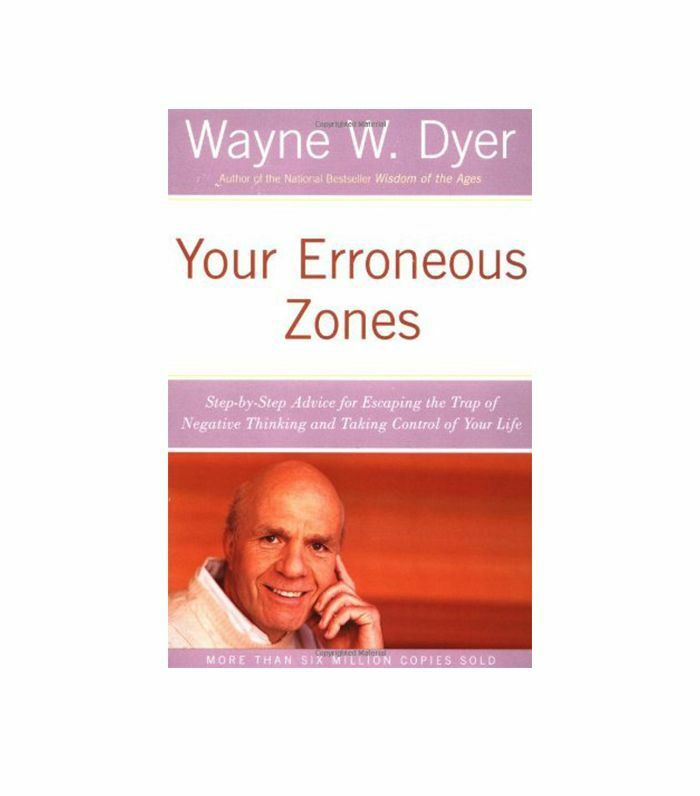 The therapist recommended that I read Wayne W. Dyer’s Your Erroneous Zones. 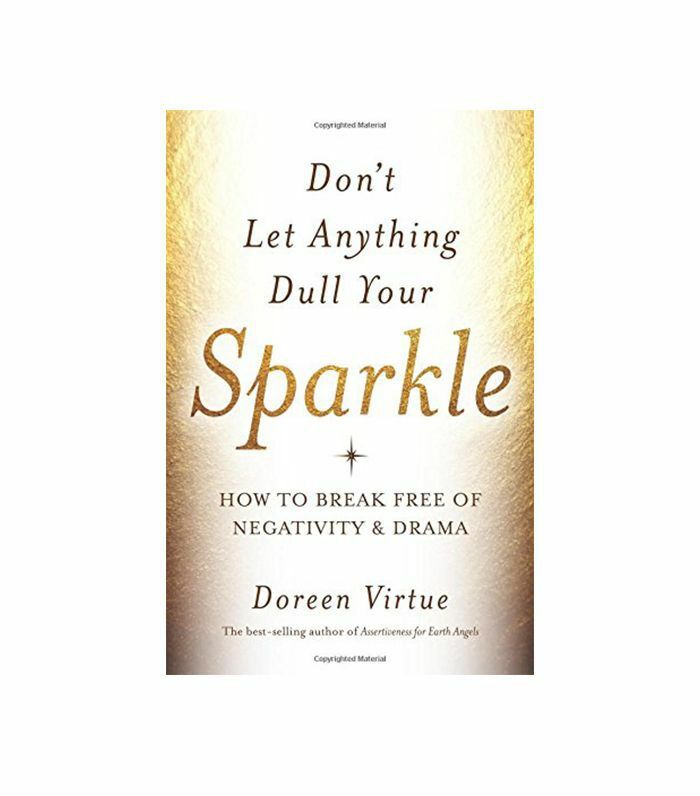 It may sound cliché, but this book changed my life. I was 22 and thought that happiness was something that would happen to me. What I didn’t realize—that Dyer taught me—is I am in control of my own thoughts. There was no one holding a gun to my head telling me to be unhappy. My own negative thoughts were pushing me downward. 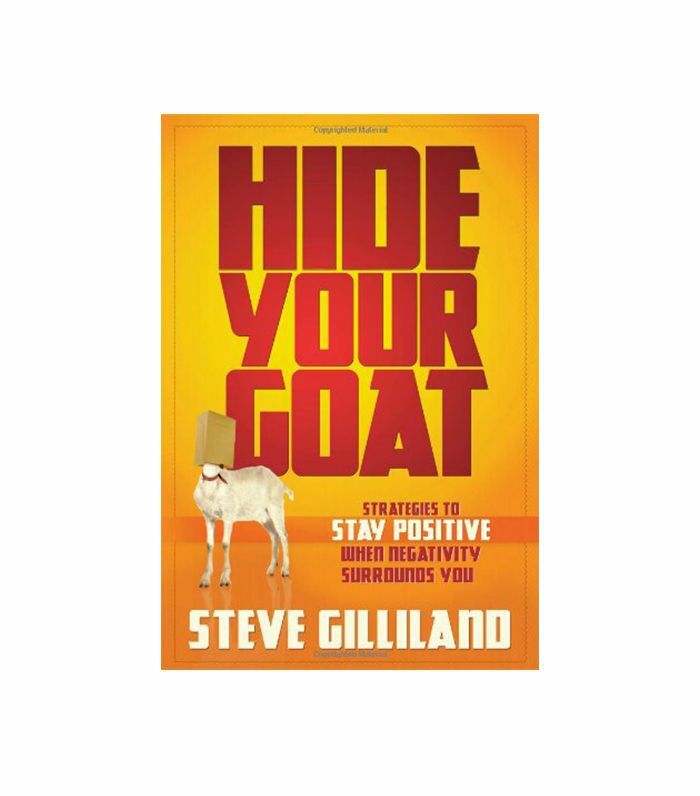 “Change the way you think and you can change your whole life,” is a concept he preaches and one I have regularly referred to since that dark period. It took time before I overcame the depression, but in the end I did. Although it’s impossible to really end negative thoughts, it’s worth it to try and eliminate them. Practice these techniques on a daily basis, and you’ll find yourself being more positive and ultimately leading a happier life. 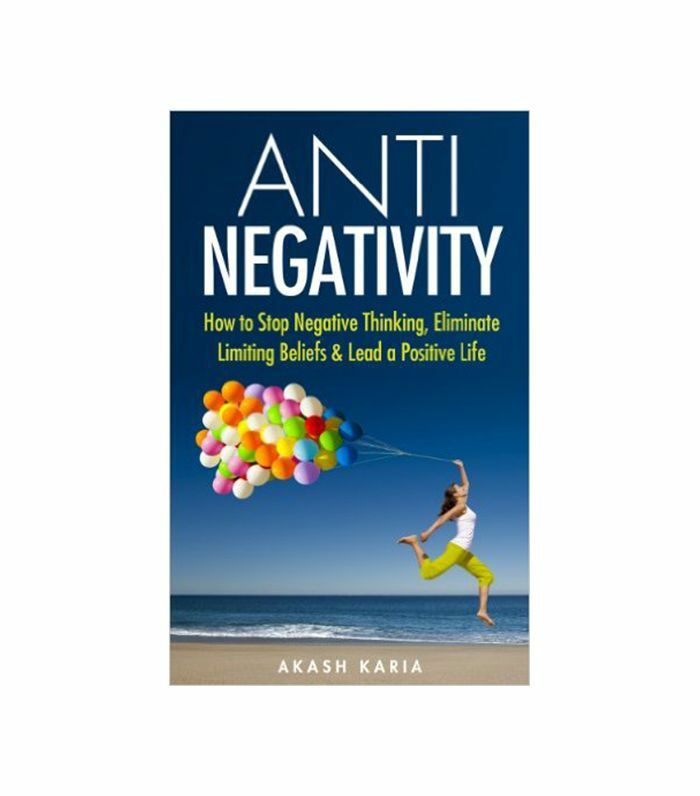 How do you combat negative thinking?